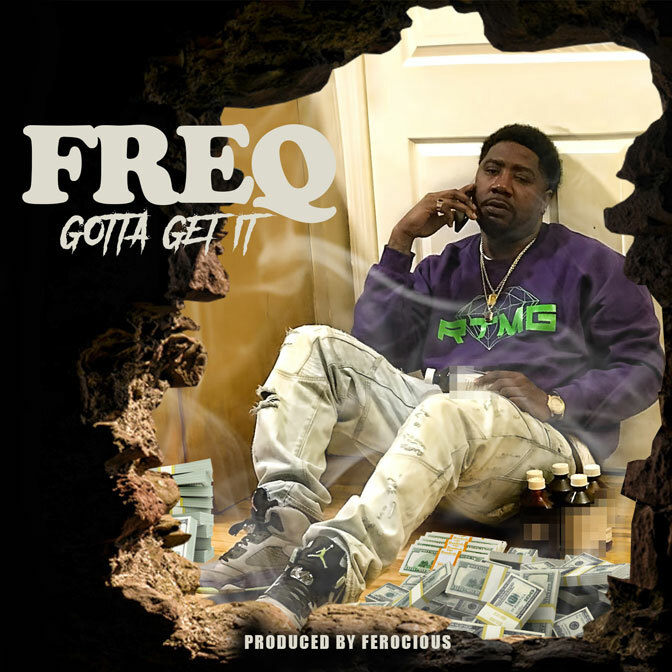 Little Rock, Arkansas native Freq is back to drop his new single "Gotta Go Get It" produced by Ferocious. He has been hard at the work in the studio perfecting his craft and new album. Keep your eyes and ears open to the RTMG movement.